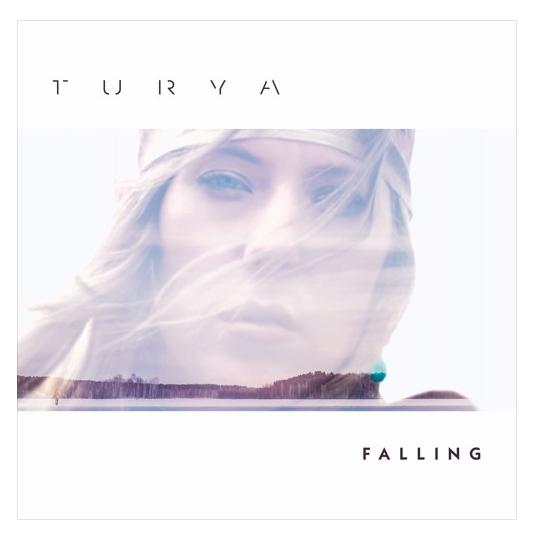 After the cult success of her debut single ‘Rain’, singer, songwriter and composer, Nicki Wells – aka – T U R Y A returns with a brand new single ‘Falling’ released last Friday. This is the second release taken from her forthcoming debut album ‘Ocean’. ‘Falling’ reveals a more honest, darker side compared to the ethereal, bittersweet debut. Steeped in melodic and lyrical poignancy, ‘Falling’ is a musical response to political events in the modern world and a powerful vehicle to express T U R Y A’s feelings. T U R Y A performs the songs from her debut album ‘Ocean’ for the first time on 29th October, 7.30pm at the Slaughtered Lamb, London. This will be T U R Y A’s debut live performance, seeing a much awaited return to her London roots. If you’re in the London area, go and show some love! But for now, listen to ‘Falling’.